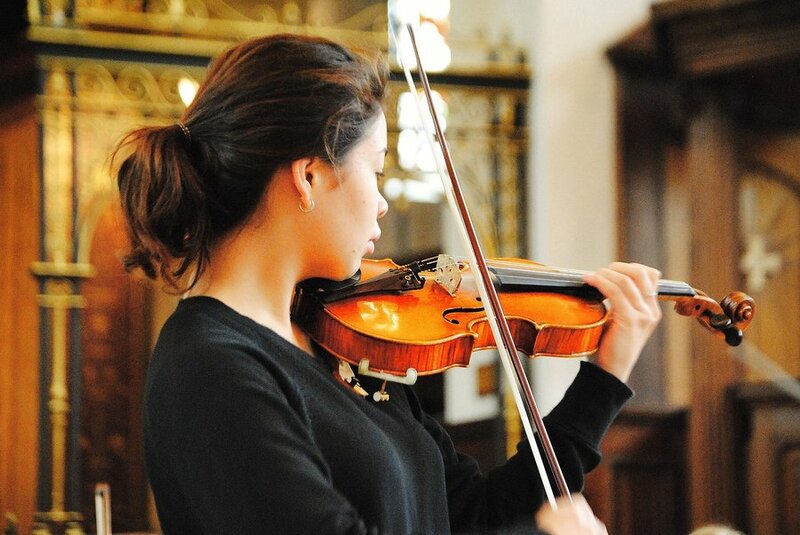 Visit and enjoy beautiful instrumental music performed by the English female school orchestra. Guildford English school orchestra will be performing covers of famous songs such as Yesterday, Footloose and the well-known Elton John song - Lion King. Apart from song covers, you will have the opportunity to enjoy jazz interpretations with wind, string and wire instruments.